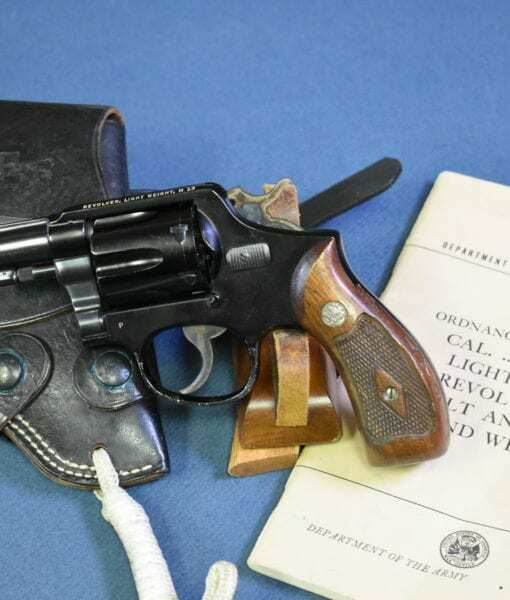 SOLD VERY SCARCE 1954 U. S. AIR FORCE ISSUE SMITH & WESSON M-13 LIGHTWEIGHT REVOLVER……”THE AIRCREWMAN” WITH RARE MANUAL AND HOLSTER…MINT!!! 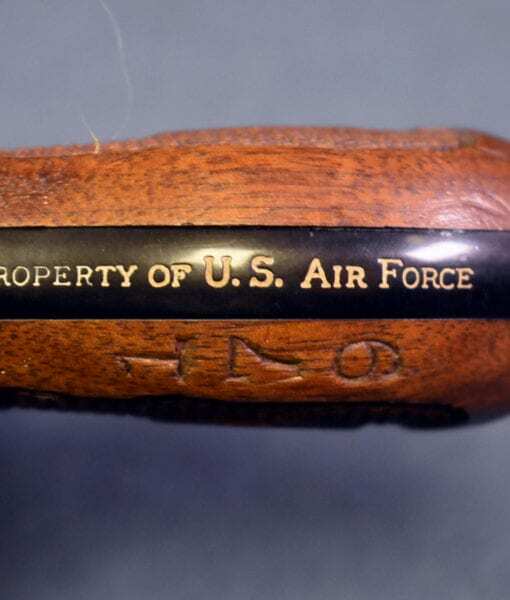 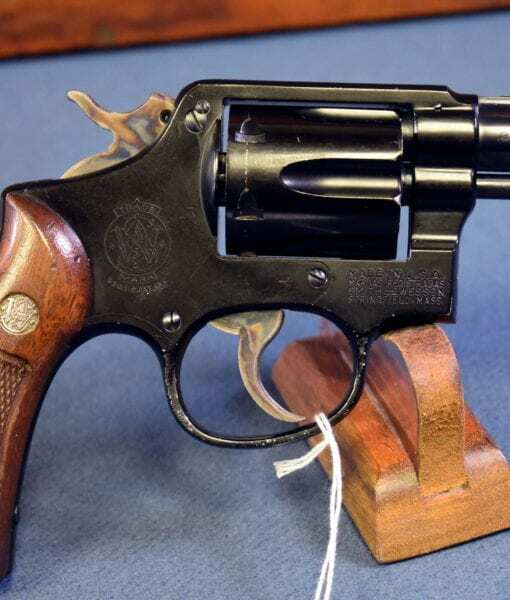 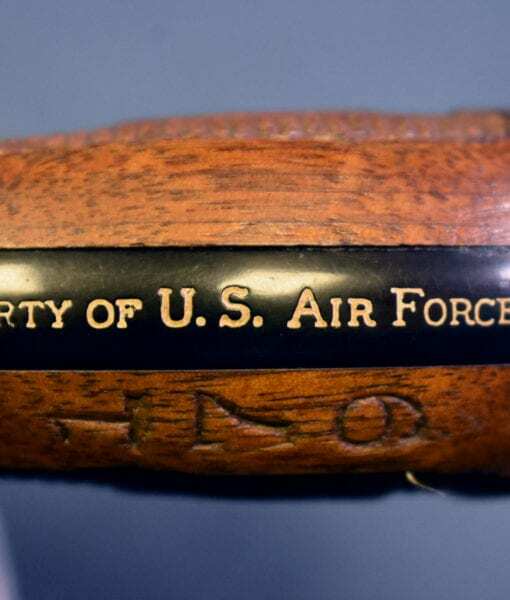 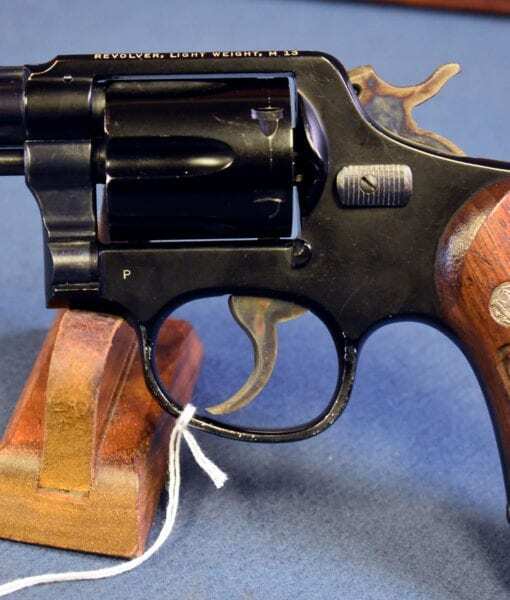 In 98% mint crisp condition, we have a genuine textbook example of the very rare and seldom ever seen U. S. Air Force issued Smith & Wesson M-13 Aircrewman Revolver. 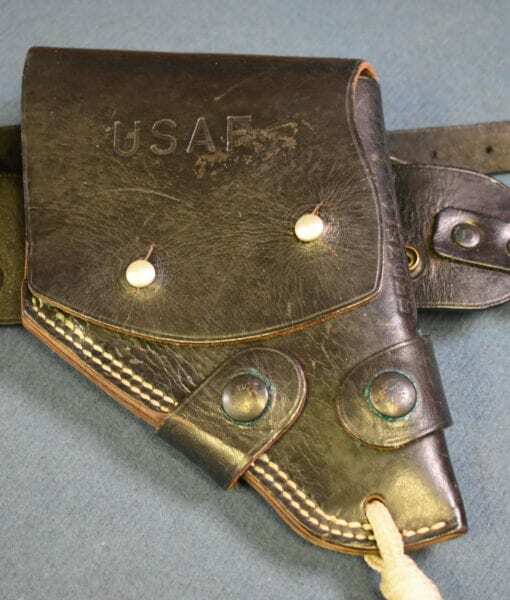 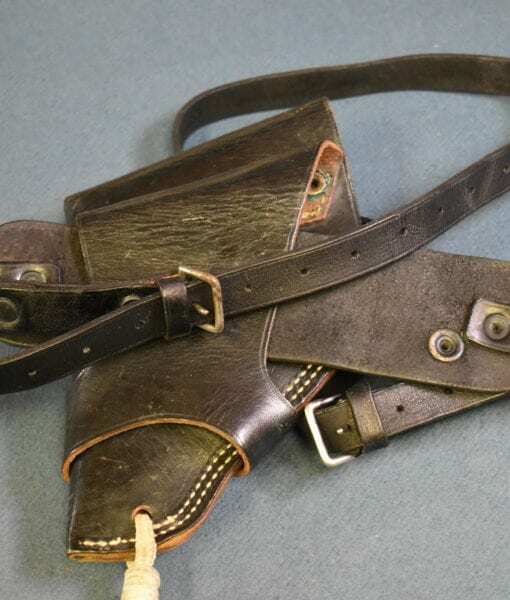 This is still with the issued holster and manual. 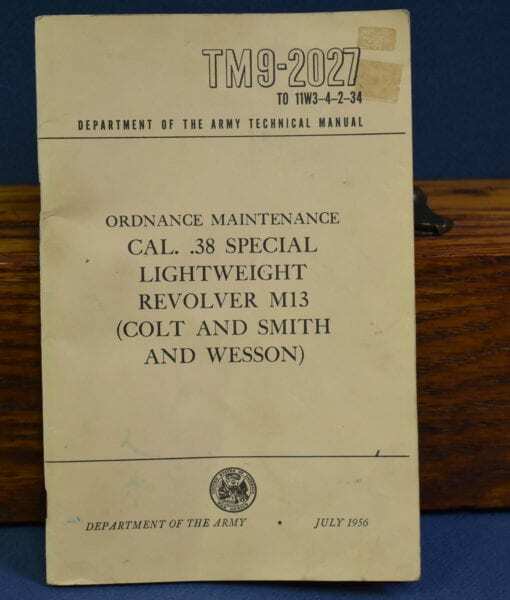 This is the legendary 1950’s mis-adventure with the Aluminum Cylinder that did not hold up and almost all of them were called in by the Air Force for destruction. 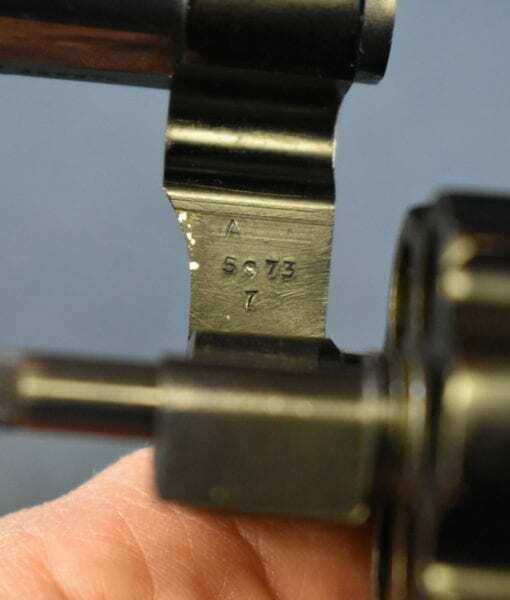 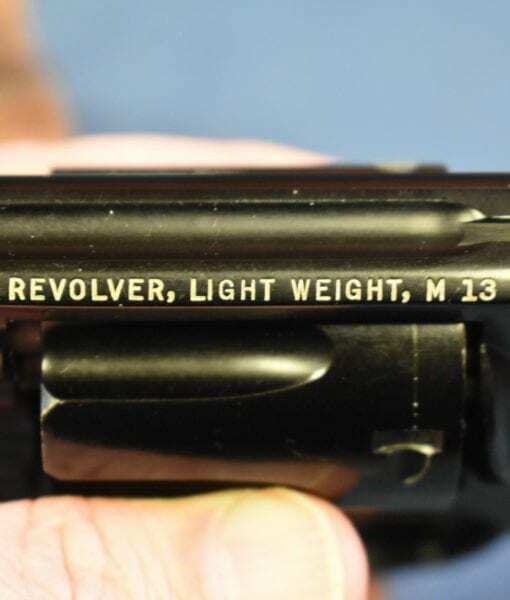 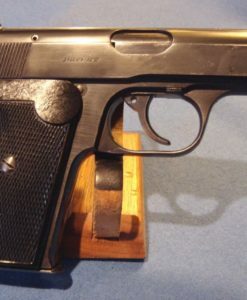 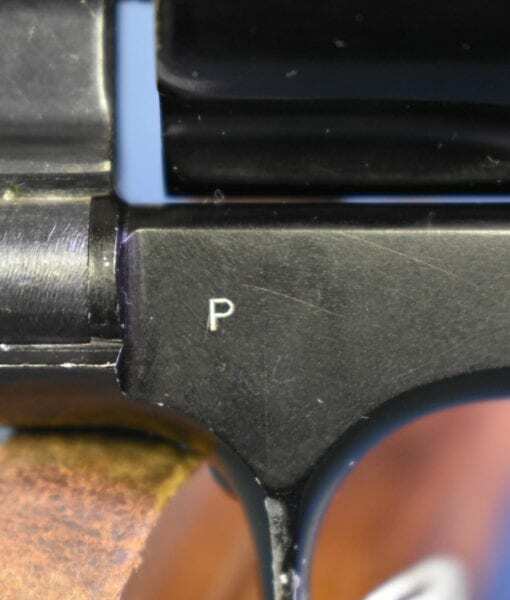 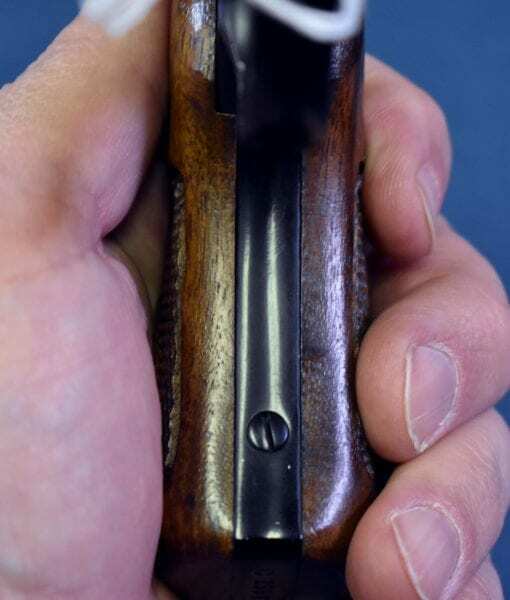 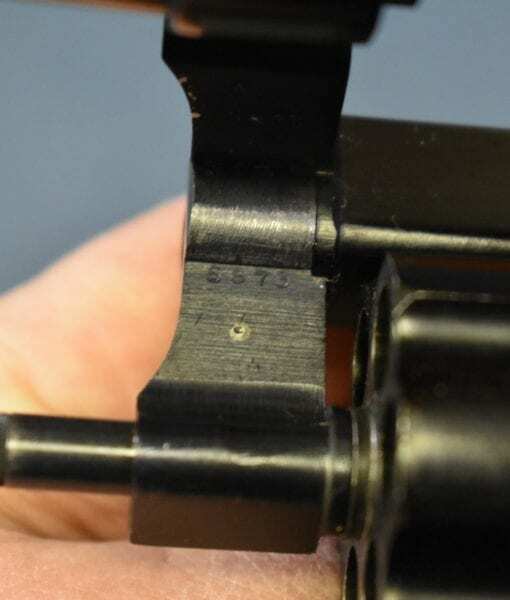 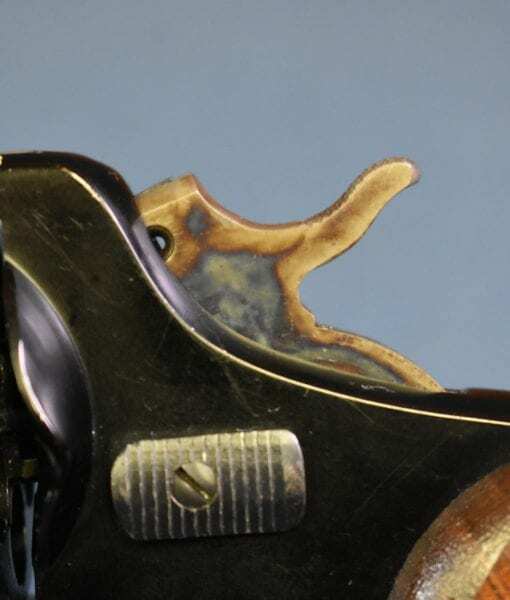 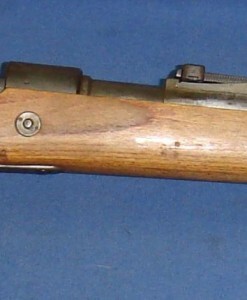 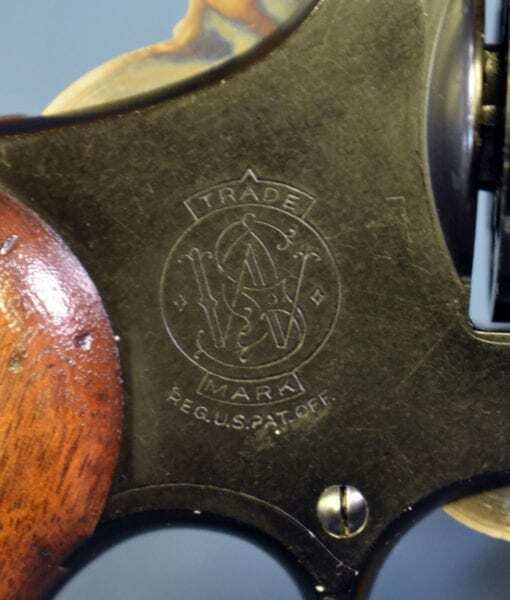 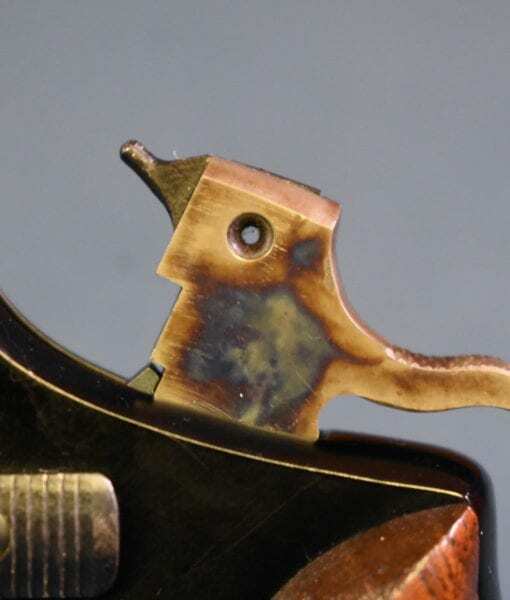 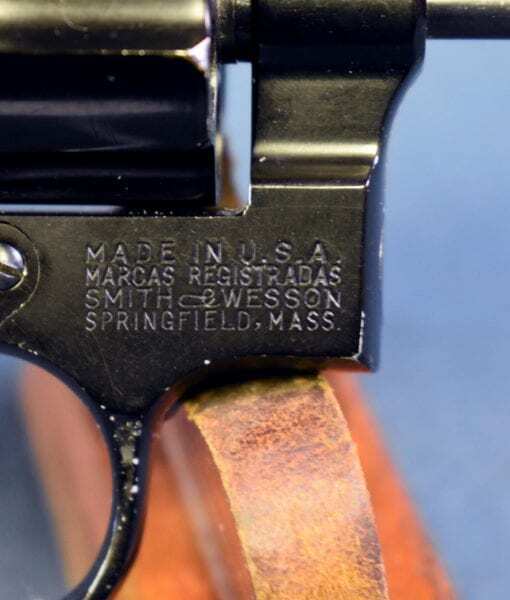 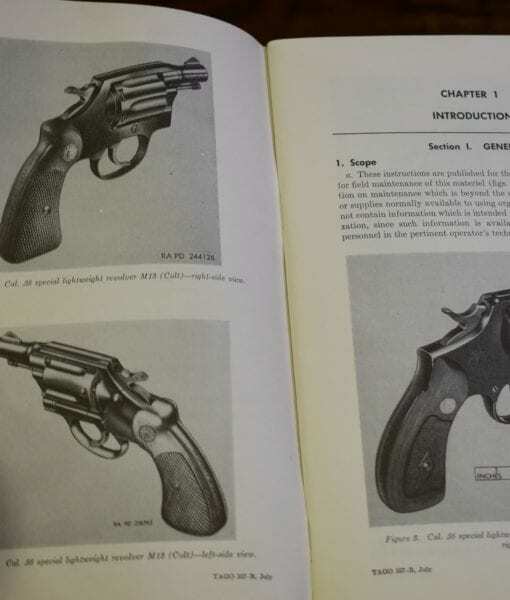 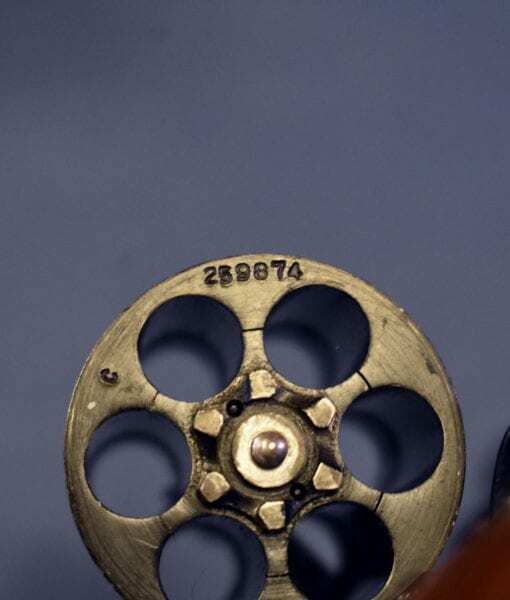 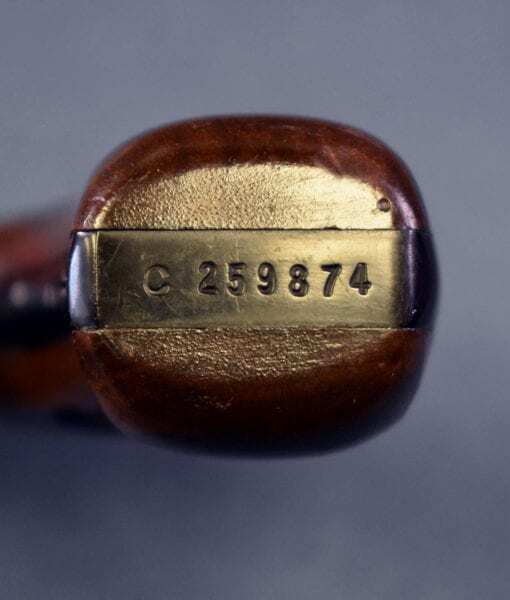 Somehow this example survived and is a textbook factory original example that is all matching to include the grips, barrel, cylinder and frame. 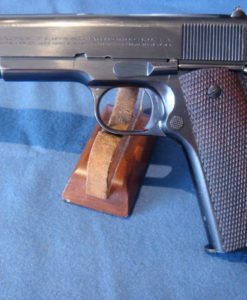 One of the legendary US martial handguns of the Post WW2 period, and one that few will be able to own. 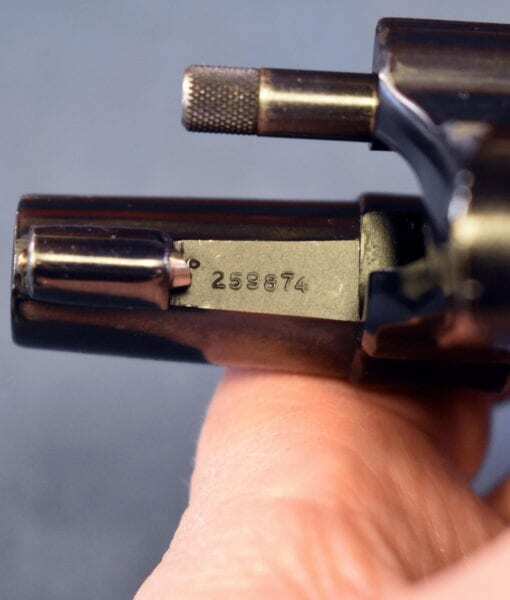 This is the nicest example that we have ever seen!